Something Navbar in blogger much annoying how to get rid from it. How to remove it check the below steps. 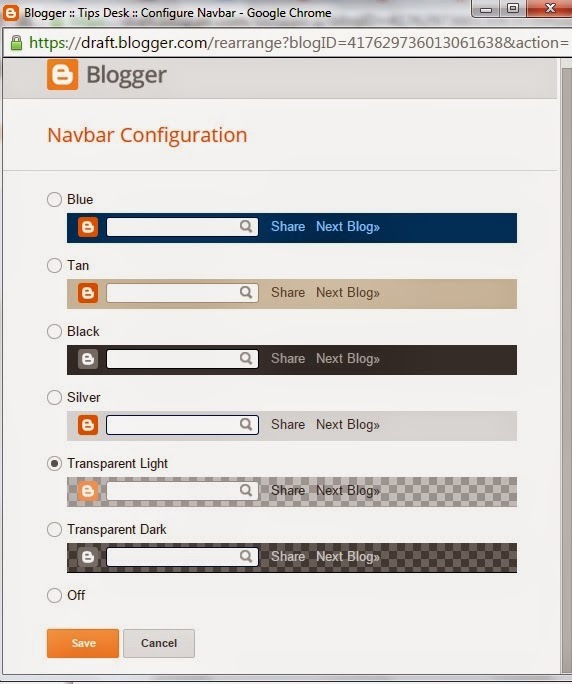 Step 1: Go to Blogger.com > Your Site > Click on Template and Edit Template .Now within the coding of your template search for the ]]></b:skin> tag and just above it paste the following CSS coding. Now press “Save Template” button and the navigation bar would be removed from your site. And, In the future if you wish to restore the Navbar again to your blog then you can just remove the above CSS coding from your Template, and it would be back to normal. Go to Layout > Navbar> Edit >> from the list of options select off and press “Save” to complete the process. 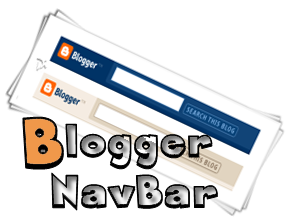 No Comment to " How to remove Navbar From Blogger "